History repeats itself, they say. If you ever doubted that, look closely at Lebanon, see how it’s stuck in some nightmarish version of Groundhog Day, without the cute furry animal and the genius of Bill Murray. 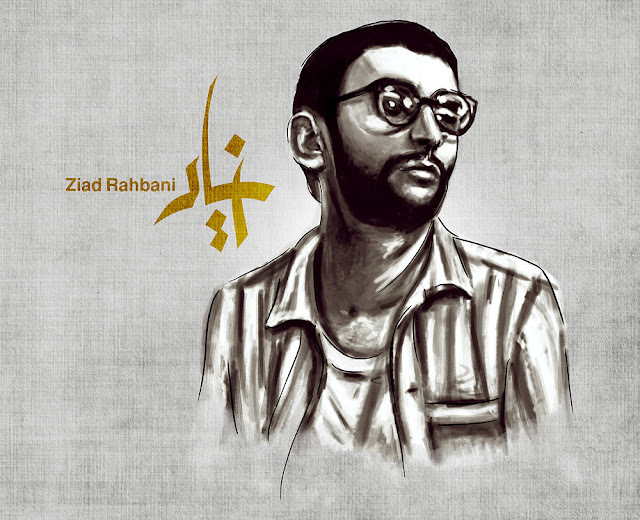 Here’s a rare recording of a radio broadcast by playwright icon Ziad Rahbani, probably soon after the Lebanese civil war. Still, it’s as relevant as it gets and could have been written and broadcasted this very morning. Sadly for non-arabic readers, this video is not subtitled.